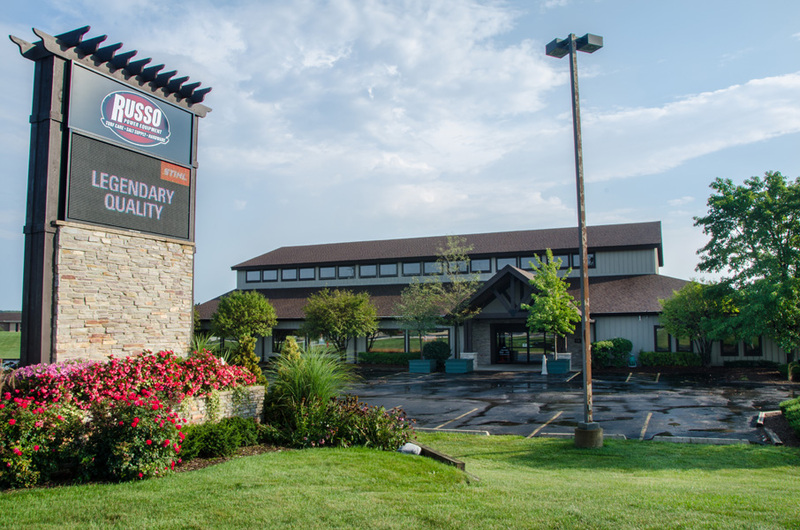 Since opening on Chicago’s Northwest side in 1970, Russo Power Equipment has evolved from a neighborhood hardware store to the nation’s premier power equipment and landscape supply dealer, yet still has that neighborhood feel. 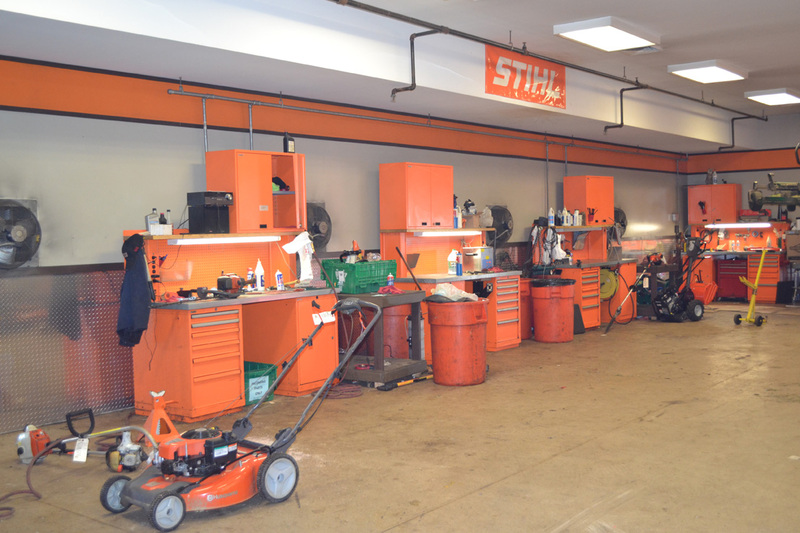 We are family owned and operated and we take pride in being an independently owned, local business. From the start, we have been dedicated to providing our customers with the exceptional service that they have come to expect over the past 40 years. It’s not easy, but hard work never grows old. Despite growing bigger over the years, what won’t change are the ideals that got us here. 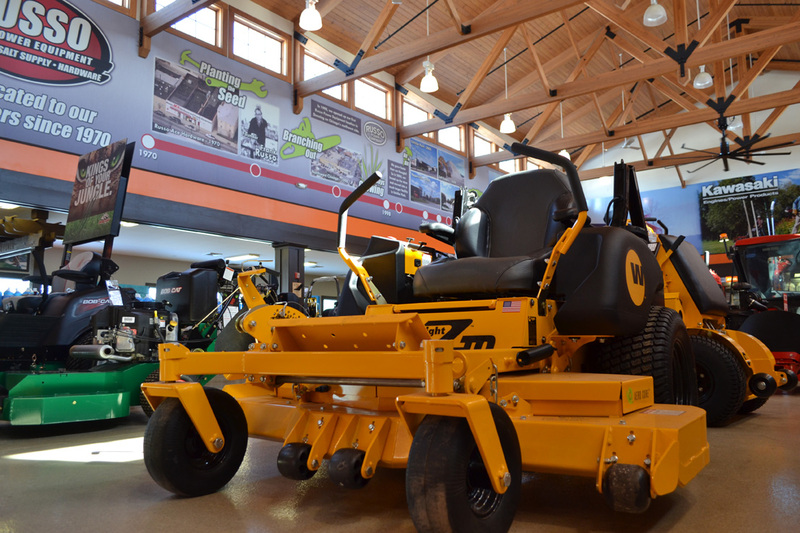 We have been able to separate ourselves from other power equipment dealerships with our excellent service, vast selection of parts, and top-notch specialists in each department.